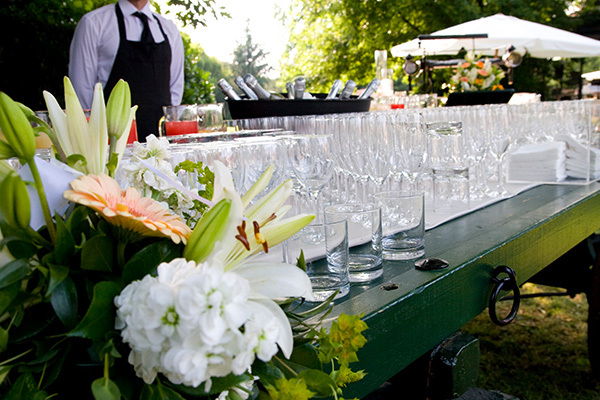 At Convivium we understand the catering business and our menus are designed to excel at any location and at any time. Functions don’t just happen 9 to 5, so the team strive to provide innovating catering solutions 24/7 that will set your event apart. Experience and industry insights will help delivery the perfect menu for your special occasion wherever they are and whenever they need us. The team at Convivium is passionate about food and are supported by a network of highly recommended resources. We have a reputation for making it easy for our clients to deliver a premium event without having to worry about the catering. Talk to us to find out more about a wide range of catering options to best suit your occasion. 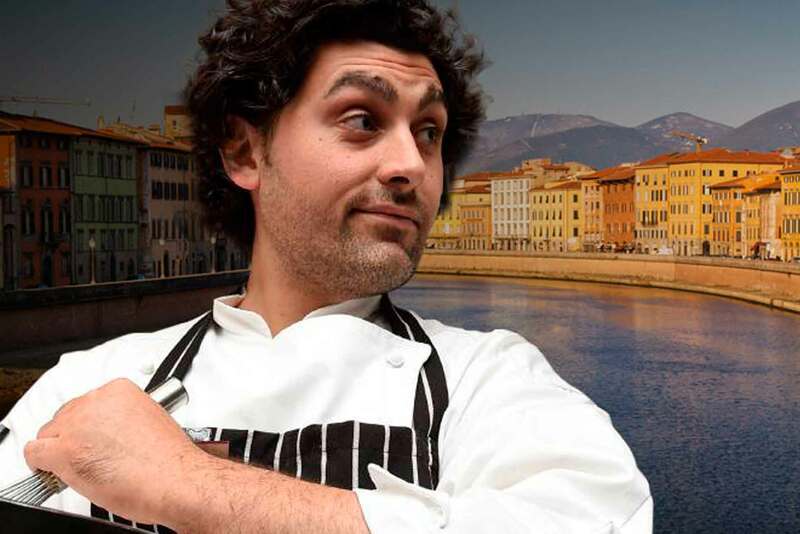 Our chef Donatello Pietrantuono, came to our region 3 years ago and is widely recognised as a leader in the local food industry. As an important player in the regions food culture, and an active member of the local community, Donatello is behind many of the initiatives that support this regions grower and elevates local produce to world standards. When you choose Convivium you will benefit from his insights to help make your event special. Chef Dona is passionate about food and always looking for ways to excel in the delivery of the ultimate food experience, wherever the customers are and whenever they need his expertise. Wherever Convivium delivers it’s premium catering services, Dona’s team thrive on the challenge. His aim is to exceed client expectations… exemplary customer service, complimented with the use of fresh local produce, which similar to his restaurant, Carboni’s Italian Kitchen, always seeks to present friendly, tasty and unfussy food.